Must have bundle for Diabetic patients. 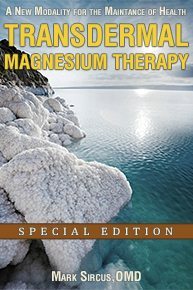 Learn about Magnesium and a new form of diabetic care. 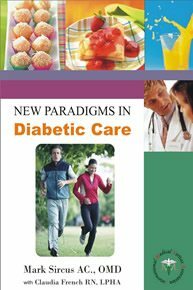 We do need a new paradigm for diabetic care and this book delivers it. Whether it is you or a loved one or if you are a doctor or any kind of health professional dealing with diabetic patients, this book will provide information that will help people avoid suffering and a long list of diabetic complications including death.